As previously discussed, I am a HUGE book worm. I was pretty pumped at the arrival of my niece and nephew, as it gave me excellent excuses to again peruse the kids section of the book store. Even as they get older, I still love checking out what new books are coming out, and how books are tackling representation, feminism, body positivity, adventure, creativity, and courage. I thought I would share a couple of my favs. I love this book, as it is a really gentle introduction to mindfulness. It talks about how everyone has feelings and creates space to discuss the range of emotions. I think we still have a long way to go when it comes to discussions of body positivity at all ages. 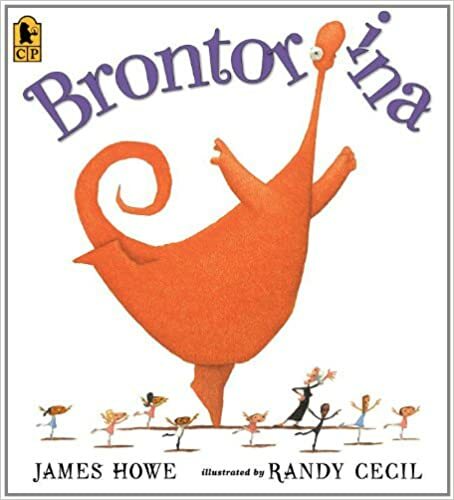 This is one book that touches on this issue – of a dino who was told she was too big to be a ballerina, but she was determined to do the thing she loved to do. 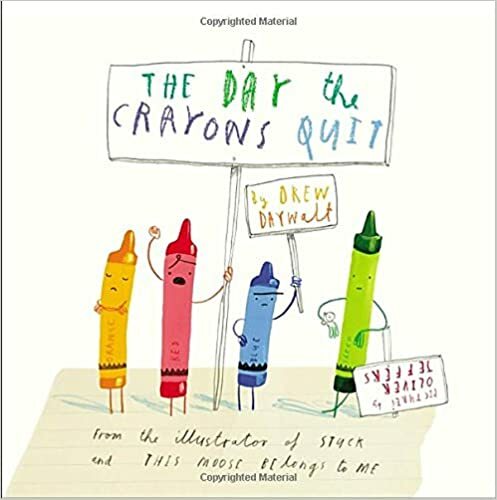 I would say this is a “modern classic.” It is a battle-cry for equality among the crayons, and I find it so charming! 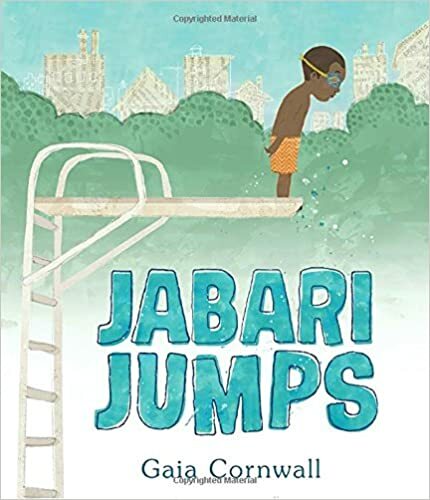 This is a new book about building up the courage to do something that scares you. 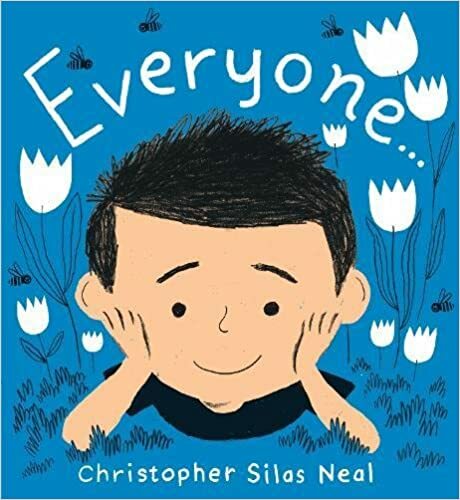 It can still be tricky to find books that address non-binary identities in a sensitive way. 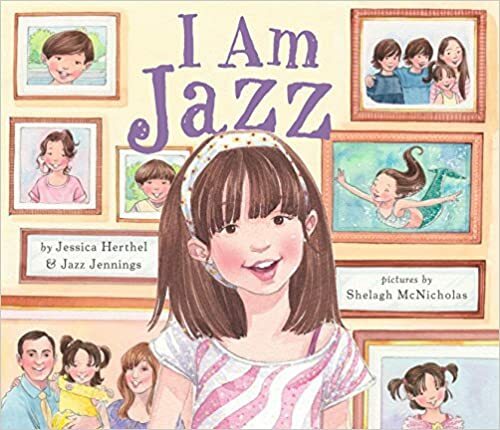 This was one book that I have come across, which discusses being a transgender girl in clear and simple terms. Pretty much every Andrea Beaty book makes my list. Not much to say, other than that you should check them out! 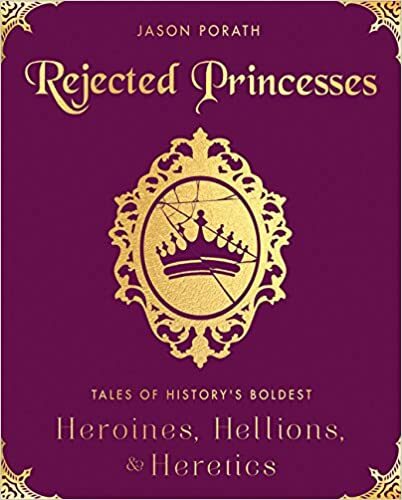 I think it was last Christmas that my older sis and I both purchased this book for our princess loving niece. 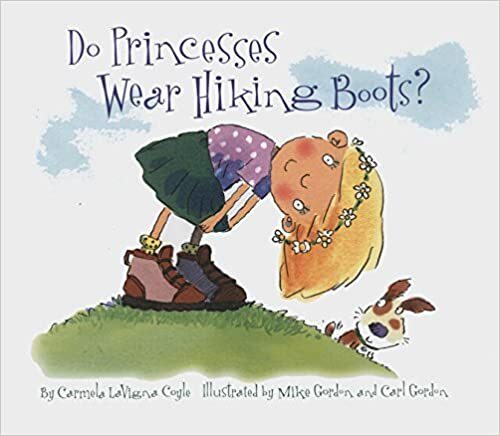 I like the central idea – that you can do what you want to do and have big adventures even when you are a princess on the inside. 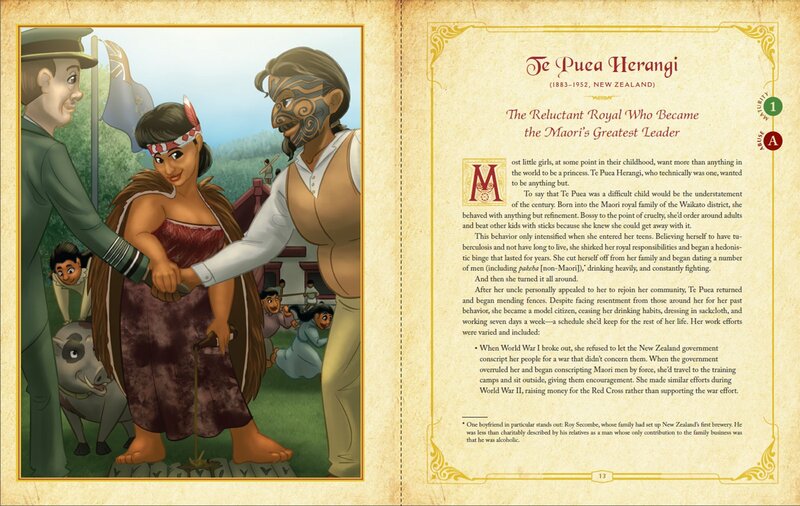 This book has received a lot press this pre-holiday season, but I think that is for good reason! 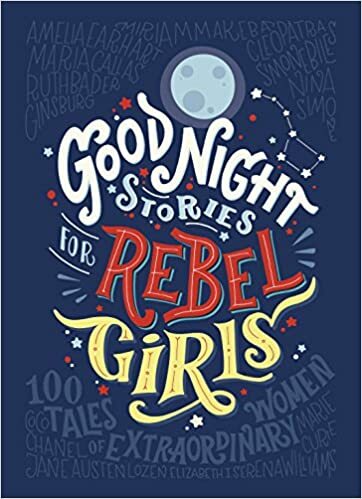 This is a list of some of the rad-est women in history, so makes for a pretty great collection of short stories to send your baby feminist off to sleep. I also LOVED the globe we had as a kid. I was fascinated by the raised bumps of the mountain ranges and loved spinning it around to imagine where I would go and live. Recently, I was at a friend’s house and saw her daughters reading a book of maps. It was AMAZING – maps about animals, foods, events, and people. It was in Swedish, but I think these books of maps are similarly awesome. 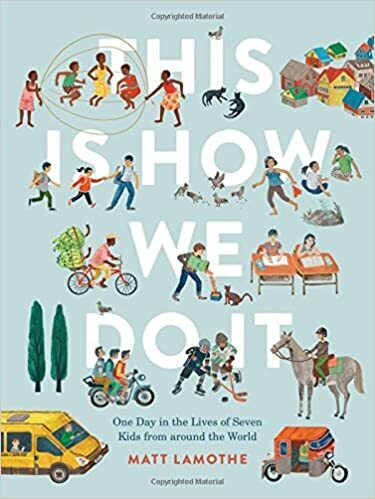 is a great book showcasing how people from different places live life. I think it is such a cool way to encourage cross cultural understanding and build a sense of the huge world out there. I reflected on the lasting legacy of Pippi in my post a few months ago, when I visited Astrid Lindgren’s house. Pippi was strong, bold, capable, and her own person, and I think she was one of my first feminist role models. Pippi and the South Seas was one of my favourite books ever. Do you have any favourite kids books? Would love to hear your suggestions! I love the crayons books! It had me laughing out loud in Waterstones!